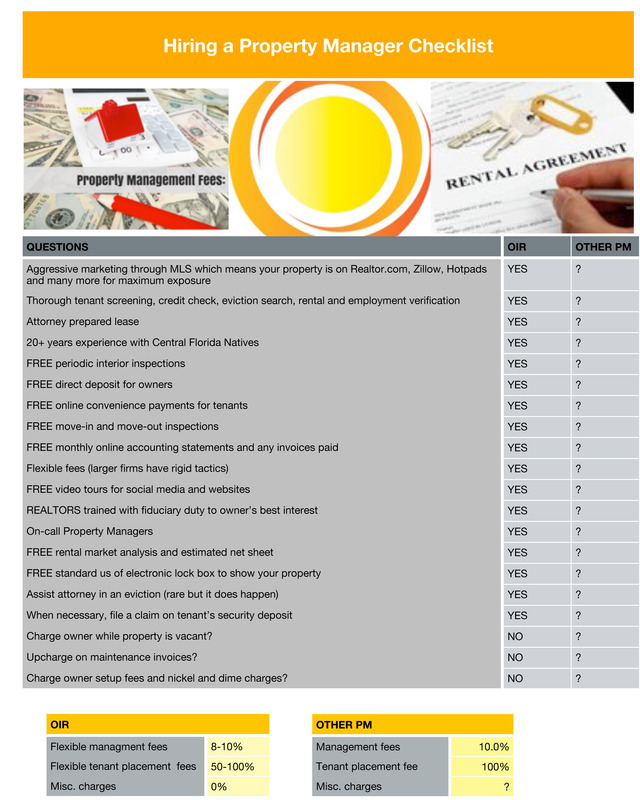 FREE rental analysis and FREE one month's management! Want to rent your home? Web Presence: Listings in 50 affiliate websites. Provide a Rental Pricing Analysis to establish the Monthly Rental Rate. As REALTORS®, your home will be placed on the MLS which syndicates to Realtor.com and several other websites. We cooperate with other Property Management companies and REALTORS®, . Interview, screen and complete a comprehensive tenant application including: References, Employment and Rental History. Upon qualification of tenant we handle ALL the paperwork and compliance: Lease agreements completed by our Attorney, Deposits, Forms, Addendums and other Lease documents. Access to Legal Counsel as needed. All of the aspects with the Tenant Placement. Collect Monthly Rent Payments. Deposit rental payments directly into your Bank Account. Issue Account Statements. You have access to an online owners portal with information about your account, maintenance requests, property leases etc. Handle all communication with tenant and owners. Respond quickly to maintenance issues personally or through a skilled trade. Regular inspections of property to include a report with pictures. The inspection can also be done via skype so you see what we see. Renew existing leases at market rents. Click here to view our FEE OPTIONS to choose from to best meet your budget.